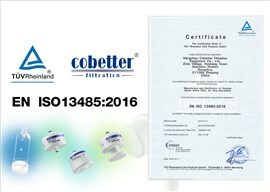 Founded in 2007 with a 50 million RMB investment, Cobetter Filtration Validation Center has been accredited by China National Accreditation Service for Conformity Assessment (CNAS). 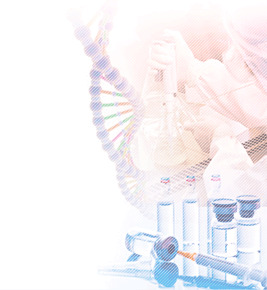 Our Validation Center Team includes 10 international experts and 30 lab technicians. 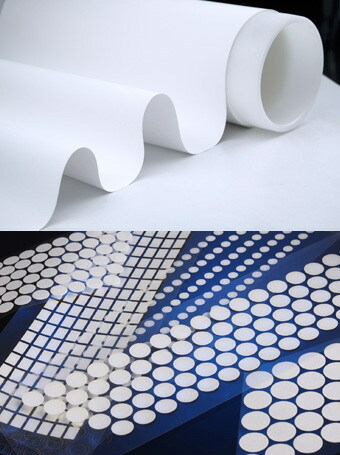 Due to the latest 14nm requirements for semiconductor production process, Cobetter has developed a 2nm HAPES filter cartridge which greatly improves semiconductor fabrication yields. With a large-scale investment, Cobetter’s manufacturing facility follows Japanese Quality Control Methods and uses advanced German manufacturing equipment to ensure that all products are produced with quality and reliability. 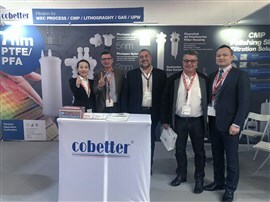 Cobetter Filtration Group is at SEMICON EUROPA 2018. 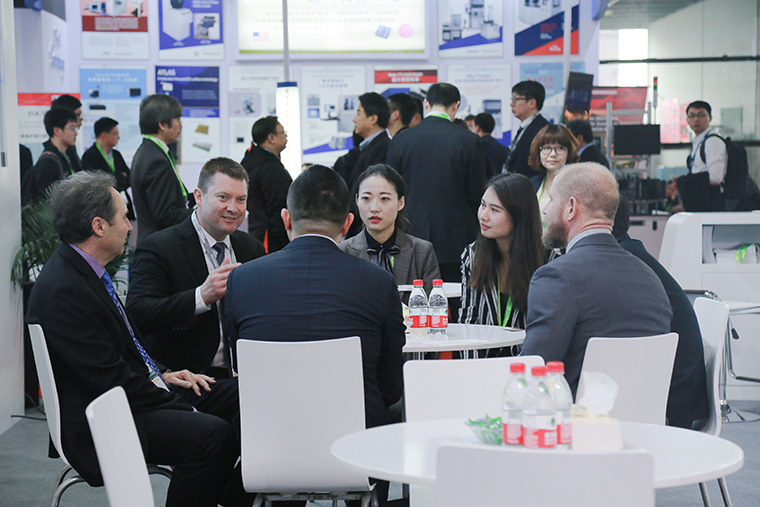 Cobetter will attend the SEMICON EUROPA 2018 Exhibition at Munich, Germany during Nov.13th-16th. 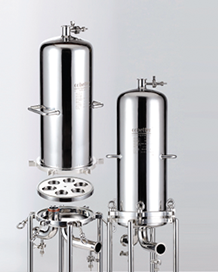 Cobetter PES ultrafiltration cassettes are specially designed to provide superior flow rates at an economical cost and characterized by low extractables and protein binding. 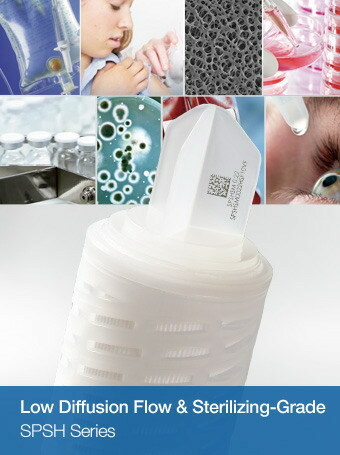 Widely used for biopharmaceutical process development , concentration, dilution and buffer exchange. 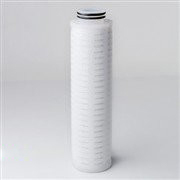 Cobetter AdvanLife Filter Cartridges feature a urique single-layer, asymmetric hydrophilic polyethersulfone(PES) membrane. 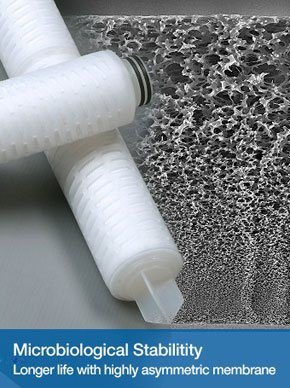 This membrane is characterized by High dirt holding capacity, flow rate, and efficiency. 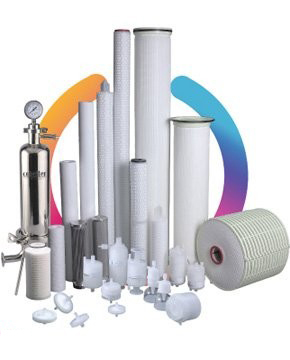 Alonger service life significantly redcuces filtration cost and replacement cycle when compared to other PES membrane filter cartridges. 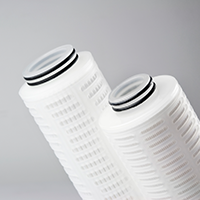 Cobetter StarCaps Capsule Filters are self-contained ready-to-use capsule filters for contaminant, bacteria, and particle removal in bio-pharmaceutical applications. 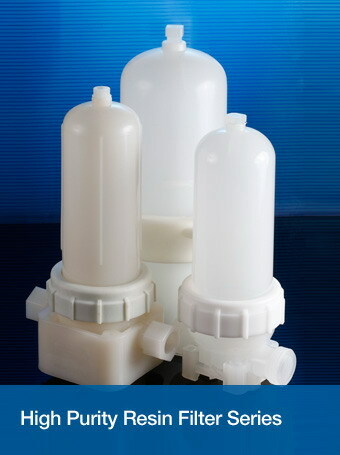 StarCaps Capsule Filter Series feature a linear filter design and sanitary flange flexible connectors. 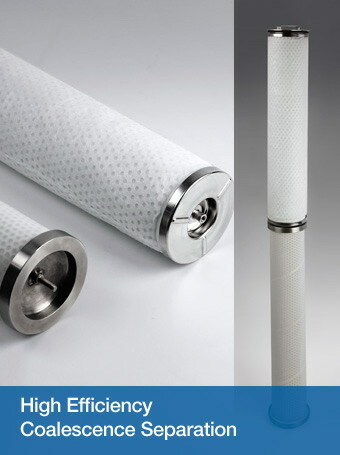 Cobetter FluoroPFA Filter Cartridges utilize expanded PTFE membranes and PFA core & cage to meet critical filtration requirements in extremely aggressive environments. 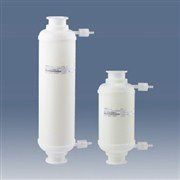 PFA Filters remain strong and durable in aggressive acids, bases, and organic compounds. 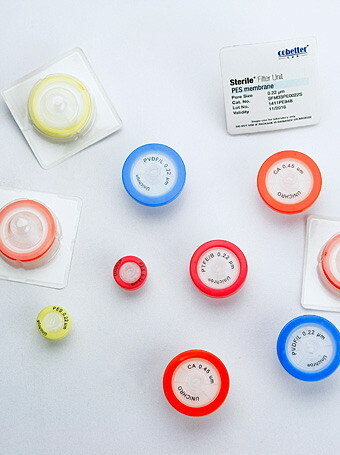 In addition, hydrophilic PTFE membranes require no pre-wetting. 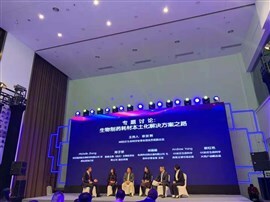 As a large global company, Cobetter has a workforce composed of 1200 employees and 300 engineers providing services to 3,200 customers in 80 countries including 250 customers in Japan. 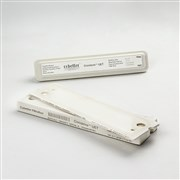 With a strong focus on the international market, Cobetter exports 50% of her products to overseas markets.